Sieger® Systems have a wide range of aluminium glazing systems offering contemporary design and high performance, from slim sliding doors to steel look aluminium systems and window and door systems. 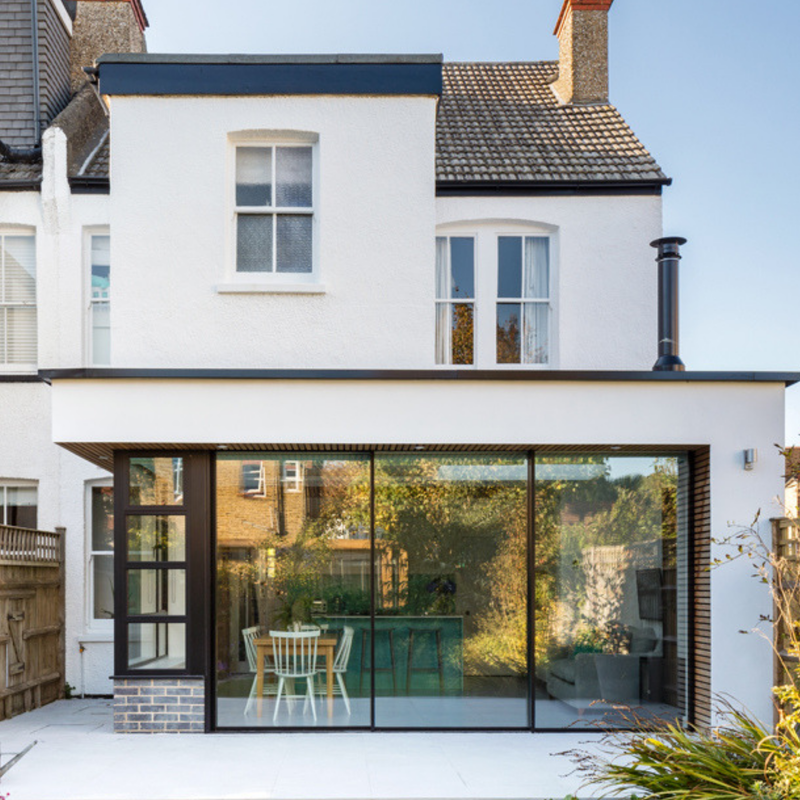 Sieger® Systems offer a comprehensive range of aluminium window and door system suitable for any scale of project, each system is meticulously engineered to meet even the most exacting standards. With a new state of the art factory, Sieger® can offer impressive and efficient lead times with bespoke details, finishes and ironmongery options.